Enjoyed 2017’s event? Join us again for the 2018! Post-event media kit is now available for download here. Photos are now available on GTR’s Facebook and Google photos. Bringing India’s trade community together for well over a decade, GTR’s annual conference returned to India for its 13th year. 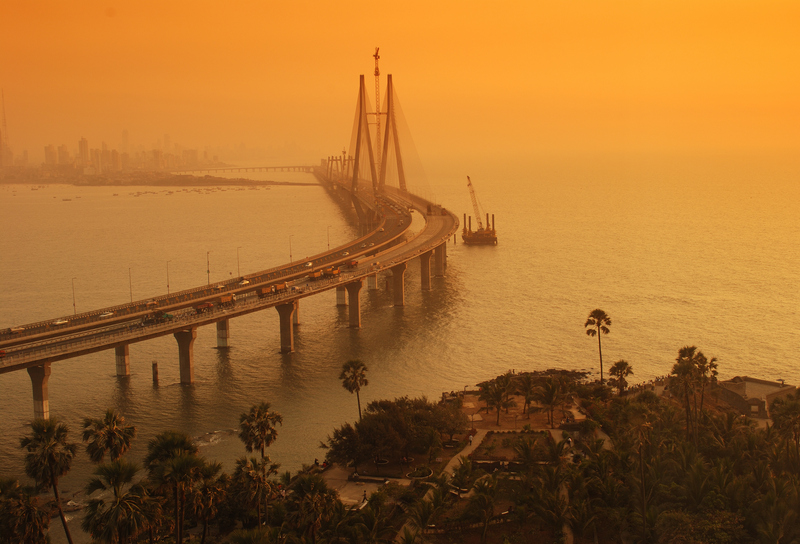 Mumbai provided an ideal location for local and international delegates to meet face-to-face with market peers, share expertise and experiences first-hand and create networking leads, all while saving delegates time, travel and money. 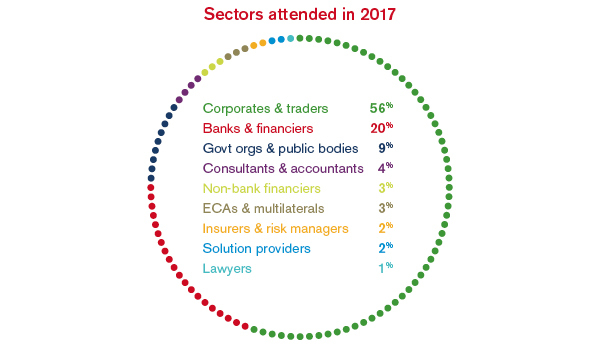 Those in attendance this year included companies involved in exporting their goods globally, international corporates looking to enter the Indian market, financial institutions providing funding options, insurers and lawyers involved in covering these operations and any institution involved in international trade finance. 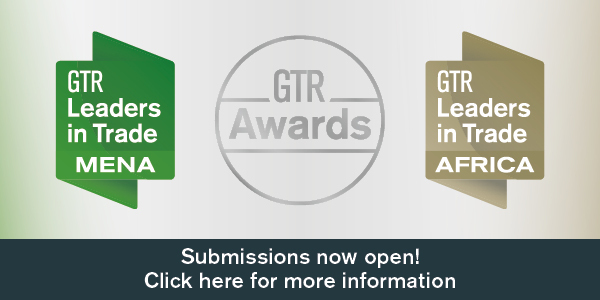 Stay up-to-date and receive future notifications on news and events, sign up for GTR‘s free newsletters. ›› Spotlight on India: This session provided an update on India’s trade landscape and consider what future developments will emerge from being Asia’s largest exporter. ››Trade credit and insurance risk: The session featured an exclusive presentation by ECGC on assessing cross-border trade risk for traders and exporters and collaborating with the industry players to create risk management solutions for the Indian market. ››Trade financing roundtable: A lively group discussion that highlighted the road map for trade financing in India and provided insights into the mechanisms, structures and risk management strategies to succeed in the Indian market. ›› The commodity viewpoint: Provided trader perspectives from The National Commodity and Derivatives Exchange (NCDEX), Asian Development Bank (ADB), Olam Agri, the most diversified agri-commodity supply chain in India, plus McDonald Pelz, cash grain, oilseed and renewable energy leader. 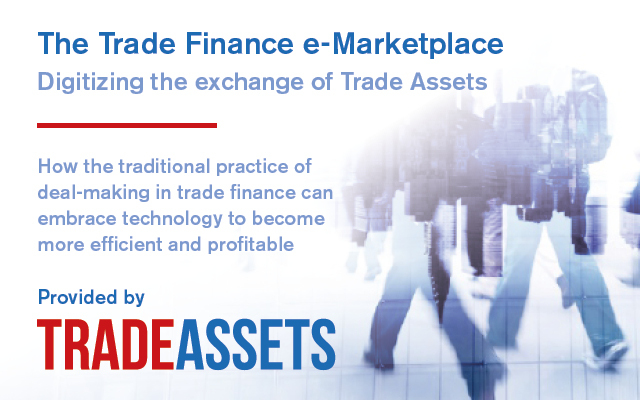 ›› The digitisation of trade financing: A break out stream that featured discussions that examined technology trends currently impacting trade and financing, and how they can be successfully incorporated into the present lending framework, while discussions later in the day focused on a technology update for the banking sector. ›› Infrastructure financing: Stream two of the break out, assessed investment trends, opportunities and challenges for long-term projects. ›› Smart cities in India: This session provided an update on the Smart City projects in India and how successful it has been in attracting trade and investment into the country, and reviewed new projects including Gift City in Gujarat and what options are available for the banking and financing sectors. ›› Supply chain financing (SCF): The increase in technology and globalisation has created more options for supply chain financing in a space that was traditionally dominated by banks. This session provided a brief update on structures and models for short-term supply chain financing. ›› The way forward: Concluding the event, key speakers provided their expert opinions and final analysis on what the future holds for India’s trade and investment sector in the coming years. Questions? Interested in supporting the event next year? 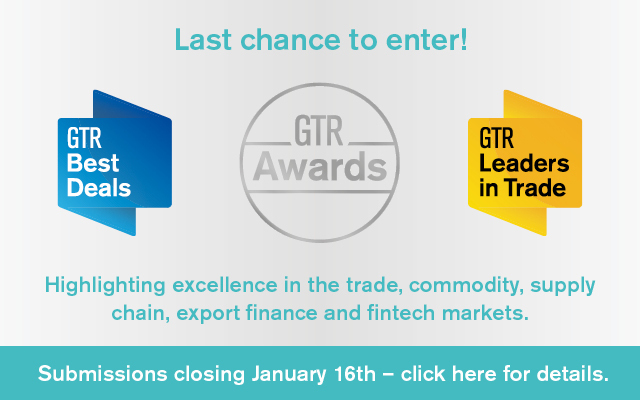 Contact Elisabeth at espry@gtreview.com or +44 (020) 8772 3006. Click the Brochure tab above to download the event agenda. Post-event report coming soon! Post-event media kit available here!Post-event media kit available here!